Looking for a Removals and Storage Service? Our fully insured team of removals and storage specialists can provide you with a secure storage in Glasgow. Whether you are looking for storage for students, your family or for your office space – we cover everyone! Our storage location is easily accessible and covers the UK wide area. 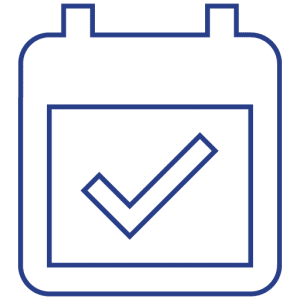 We can carry out the whole service, from removing your belongings, transporting them to the facility and ensuring they are kept safe and secure – for however long you need, we will provide you all the storage. We understand that it can be difficult to find a storage Glasgow based company. And so, we will make it a priority to carry out the highest standard of removals and storage service. Get in touch if you are searching for a removals and storage service. Looking for Storage for Students? Looking to store your belongings over summer? Our storage solutions are perfect for students! As well as our student removals service, our storage is ideal if the semester is over and you need somewhere to store your things. The secure storage units we offer are great for all sizes and types of items; whether you’re looking to store clothes, books or furniture. Contact us if you are trying to find a storage Glasgow based company. We can provide storage for any amount of items or pieces of furniture. Looking for Storage for Personal and Business use? 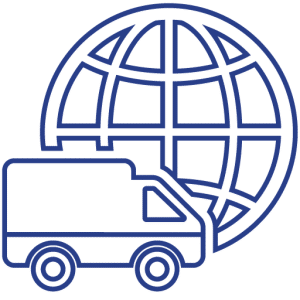 At Fox’s Pacier Sprints we take pride in having a flexible service and experienced removals team; therefore we will ensure every one of your needs is catered to throughout your removals and storage process. Our storage service is ideal if you are relocating your office, moving house or even looking for somewhere to store your winter wardrobe! 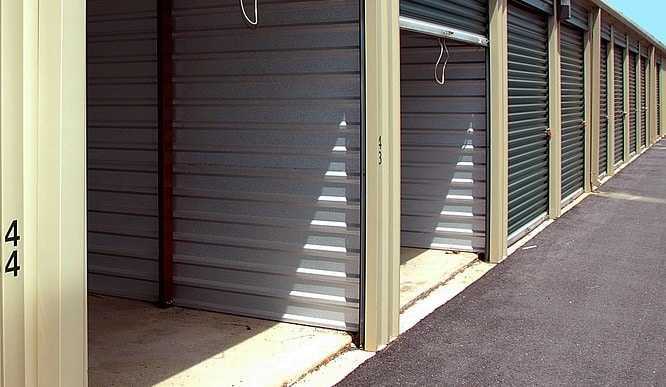 You can be sure that your items, no matter what they are, will be completely secure and safe at our storage location. Why Use Storage in Glasgow and UK Wide from Fox’s? 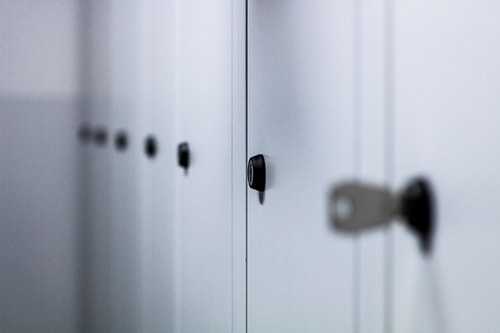 Secure Storage: Our storage facilities are fully equipped with 24/7 CCTV to ensure that your belongings completely safe – all the time. 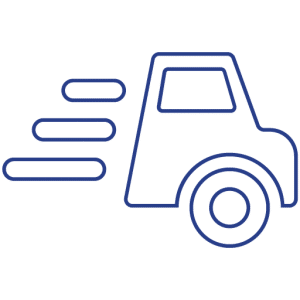 All Sizes of Items: Because we can transport your items as well as provide storage, we have the equipment and vehicles needed to handle very large and very small items! 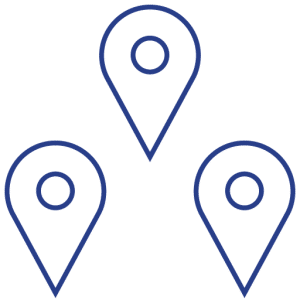 Expert Removals and Storage Team: Our team has over 10 years experience, and so, we know how to carry out an effective and professional removals and storage service! Leave the stress of storage to Fox’s Pacier Sprints. 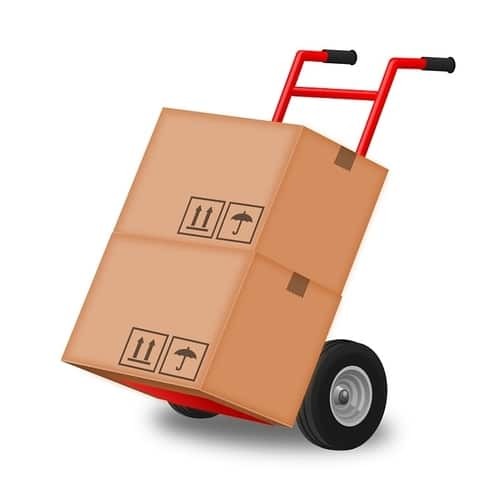 We offer the whole service, from office and home removals to providing a safe and secure storage location. If you have any other questions about our removals, look at our enquiries. Get in touch if you are looking for business, domestic or student storage!